Homeschool Curriculum Vendor Halls are like crack houses. They lure you in with the promise that all your worries will soon be over. Everything you ever needed to make your life better is in this room. 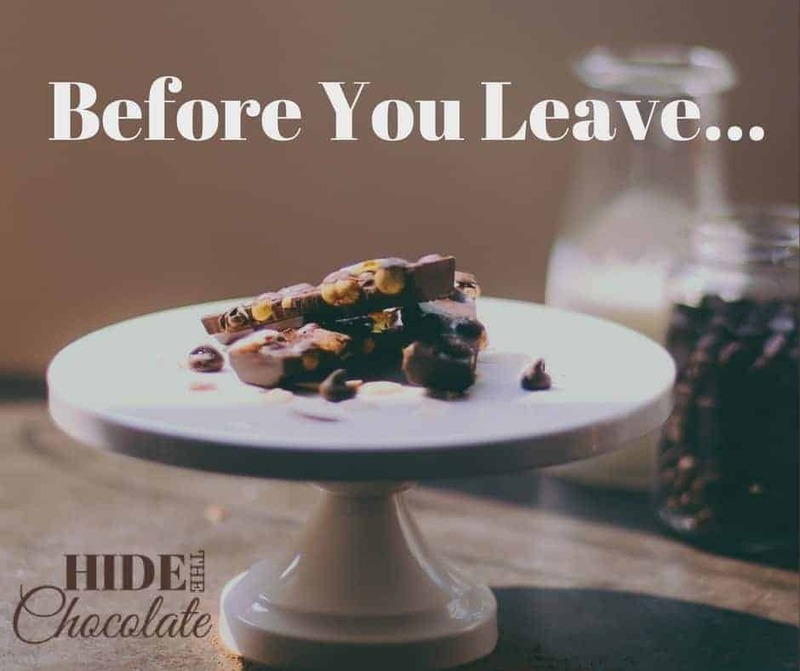 The physical symptoms are similar: your heart accelerates, your palms start sweating, your eyes dilate, and you begin to feel like you’re floating. 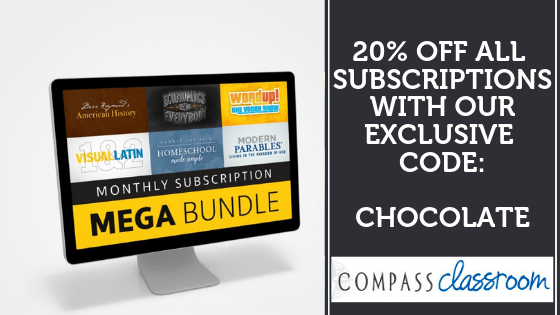 You stroll leisurely through each and every aisle devouring all the shiny goodness of new textbooks while listening to the siren’s call of hands-on learning activities…in a box…with all supplies included! 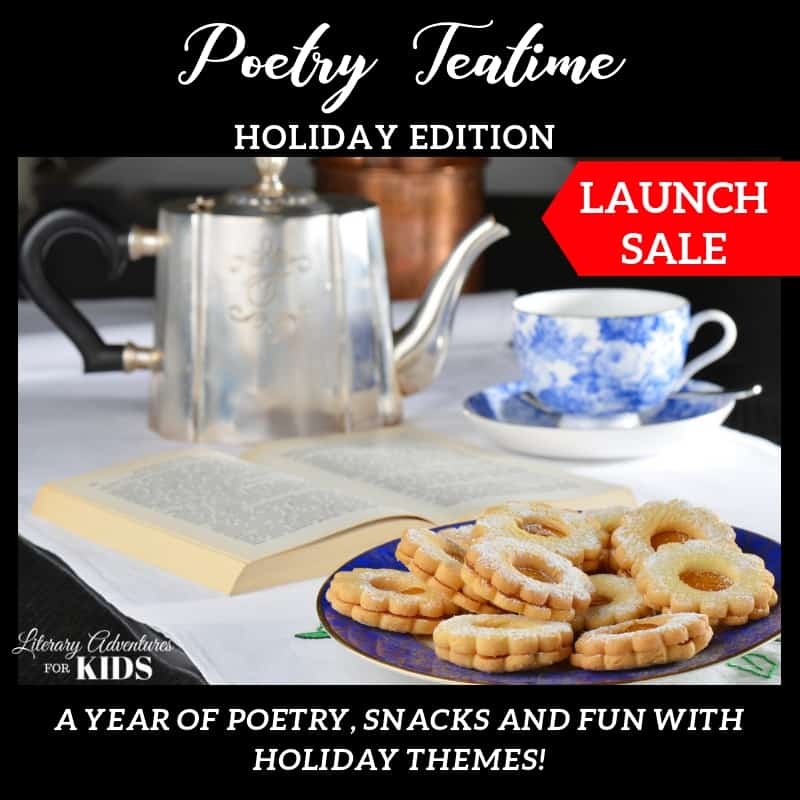 The smells of freshly printed lapbooks pull you toward the cubicle that boasts bright primary colors that you are convinced will stimulate your child’s learning. And the books…ah the books. It’s like a regular bookstore, but on steroids. Oh, Homeschool Curriculum Vendor Hall, you have sucked me into your foggy world of new and better things I don’t need, but desperately want. Yes, you win again, because it appears I have no willpower. 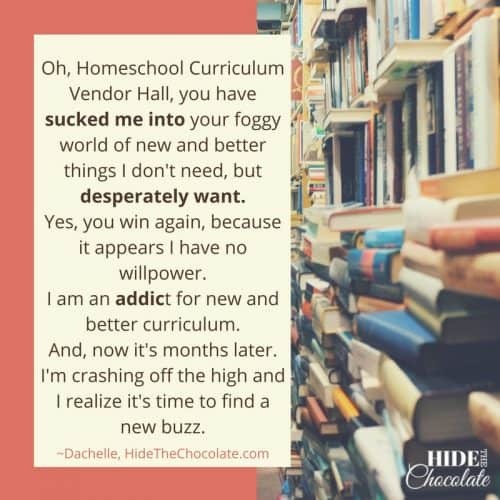 I am an addict for new and better curriculum. And, now it’s months later. I’m crashing off the high, and I realize it’s time to find a new buzz. Full Disclosure: I am not, nor ever have been, a drug addict (I can’t even take cough medicine without feeling loopy). I have no personal knowledge of cocaine dens, though I did watch Pulp Fiction and various Cheech & Chong movies over the years. I am not trivializing addiction in its scariest forms. This is hyperbole and should be taken that way. This year, and every year, I bought the new and shiny curriculum. Some of it still sits on the shelf because we either didn’t have time for it or it didn’t fit in this year. To others of it, though, we are saying goodbye. Don’t get me wrong. The curriculum is not all bad. It just didn’t fit us. Here are some of the curricula we have said goodbye to in the last few years. I’ve included what gave us a high, what caused us to crash to our low, and how we detoxed from each particular curriculum pill. Hands-On, Conceptual Learning: This is what drew me to Right Start Math in the first place. I saw friends using the program who loved it, and I am an avid believer in this type of approach. Children should be able to understand the concept of math instead of just memorizing a bunch of facts. The Manipulatives: This program is full of manipulatives, games, and visualization techniques. I mean, seriously, the manipulatives are incredible. I’m getting a buzz just thinking about them. In fact, my daughter really enjoyed our time using Right Start Math. The Abacus and Number Balance were two of our favorite parts. Thorough & Easy to Follow Lesson Plans: Each day is laid out very clearly. It specifically gives you examples and even the words to explain a particular concept. Extensive Teacher Involvement: Each lesson is led by the teacher and requires full participation. Very little is independent learning. Plan on spending 30 minutes to an hour (depending on if games are played that day) in instruction. Too Much Time Involved: Ironically, the part about Right Start that I loved became the part I hated. The massive amount of manipulatives and games became “one more thing” to add to the day. Though I strongly believe in the concept and feel that this program is wonderfully created, it was not a good fit for us. My daughter was very happy with her Math U See and Life of Fred. This became more of a fun thing to do when we had extra time. Hands-On, Conceptual Learning: Again, Rights Start has it going on when it comes to hands-on, conceptual learning. This program is no different. It teaches Geometry by drawing it. It’s not the traditional Geometry of proofs and memorizing formulas. The Manipulatives: This program included a drawing board with t-square and other drawing aids. This is what attracted me to the program. My middle schooler is very artistic and is drawn to anything when drawing is involved. She was excited to draw her math…since she had previously declared she hated math. Limited Instruction: The biggest disadvantage of this program was the lack of instruction for the student. As a former high school Geometry teacher, I had trouble teaching this to my daughter. The instruction was very limited and had little explanation. We got through about half of this with me pulling my knowledge from my former life. I can’t imagine being able to teach it without a Geometry background. Too Frustrating: Once we figured out how to do the work in the program, my daughter enjoyed the drawing. But, unfortunately, most lessons she was frustrated with trying to figure out what to do. This is surprising to me since the earlier levels have such explicit instructions. Spiral Learning Concept: In my former life as a high school math teacher, I used Saxon math in my classroom. Saxon is VERY dry but rated as one of the best math curriculums. I knew I wanted to use a spiral method, but one that was more engaging and colorful. Horizons fit the bill. Long Lessons: Once the concept is taught, the students are given multiple, colorful worksheets that reviewed the day’s new concept plus prior concepts. Again, the spiral concept is one I believe in, but there were entirely too many problems assigned. Math became a several-hour-long event. The Crying Had to Stop: My daughter couldn’t take the massive amount of problems each day, and I was tired of grading them. Yes, I could have reduced the amount she did, but by that time the damage was done. She couldn’t look at her math book without tears. Life of Fred was our salvation that year. The short amount of problems required was a breath of fresh air. Thorough Grammar Coverage: This book contains all of the grammar concepts covered in any good grammar curriculum. After completing it, your middle school child would be thoroughly prepared for high school grammar. Humorous: The Giggly Guide To Grammar is described as “Shel Silverstein meets Strunk and White.” The examples are often hilarious, which, honestly, is wonderful for this grammar hating family. No Teacher Instruction: I purchased the teacher manual to go with the student version. Remember, I’m not a grammar fan. I thought this might help me with instructing my daughter. But, it was exactly like the student version except for a CD of PowerPoints. I’m certainly not going to start using PowerPoint presentations in my kitchen, so this was a bust. We’ll hang onto it for the younger: The middle schooler hated this, but honestly, she hates all grammar curriculum. We have finally given up and are relying on our Brave Writer Boomerangs and our new Visual Latin for grammar instruction. I’ll reconsider this for high school or perhaps look into the Life of Fred Grammar series. 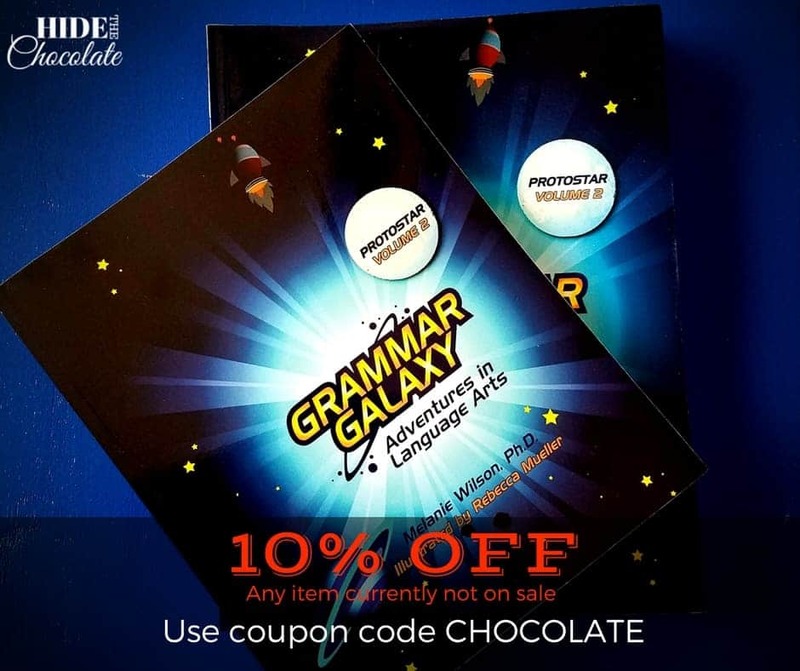 My younger child LOVES grammar, as witnessed by her begging for her Grammar Galaxy, so this may be an option for her in middle school. Visually Stimulating: This series includes a DVD of instructions, a CD of memory songs, a student book and teacher’s manual. All of these are visually and audibly well presented. Easy to Follow and Instruct: The teacher manual is straightforward and easy to follow. Honestly, you barely need to use it. The videos are instruction enough in most cases. Makes Latin Fun: This is a cute way to make learning Latin enjoyable for your kids. We sing the songs around the house even when we aren’t working on our Latin. Designed For Young Children: This program is great if you have 1st and 2nd graders. Unfortunately, I do not. Good For A Cute Intro to Latin: My kids were too old for this program. The younger really liked it, but it was simply too easy for her. The older didn’t like the feeling of “kiddie” learning. My goal this year was to introduce Latin to my kids, and I feel this accomplished the task. Next year we will branch into Latin that is more appropriate for their level. Short, Informative Lessons: These books teach phonics in short worksheets. They are easy to follow, even though the teacher instruction left a bit to be desired. Confusing Graphics and Examples: Often my daughter was completely confused as to what the graphic was supposed to represent or what the author intended to portray. Honestly, I was a bit confused myself. Designed For Young Children: Again, my daughter was too advanced in her reading for these books. She did like them, however, because they were easy, fun workbooks. But, for me, they were just busy work that she enjoyed. Independent Immersion Technique: We purchased the homeschool version of Rosetta Stone for my oldest who was a sophomore in high school. He was able to independently complete his work without help from Mom (who took French in high school). I’m a firm believer in the immersion technique for learning foreign languages. After spending time in a foreign country, I discovered my children picked up more of the language in that two-week period than they did in an entire year of instruction. The software would crash and lose all data once every couple of weeks. It was only allowed on two computers. So when it crashed and had to be reinstalled multiple times, I would have to call customer support to beg them to allow me to reinstall it. Customer support was incredibly unhelpful. After a few weeks of using Rosetta Stone, the “Free Support” ended. Then they wanted me to pay them to fix the problem of THEIR software crashing and losing all my son’s data. I may have lost my cool on that phone call. And I won’t even get into the phone call where tech support referred to the “colon” key on my keyboard as the “two dots on top of each other” multiple times! Who Needs Spanish Anyway: Ok. So that was said in jest. My son already had two credits in Spanish, and this was to be his third. I finally just washed my hands of the whole thing, and he promised never to go to a Spanish-speaking country without a translator. At the moment I feel free of my addiction, but a friend just mentioned something new she is trying and loving! Of course, I’ll have to go check it out. Once an addict…always an addict. 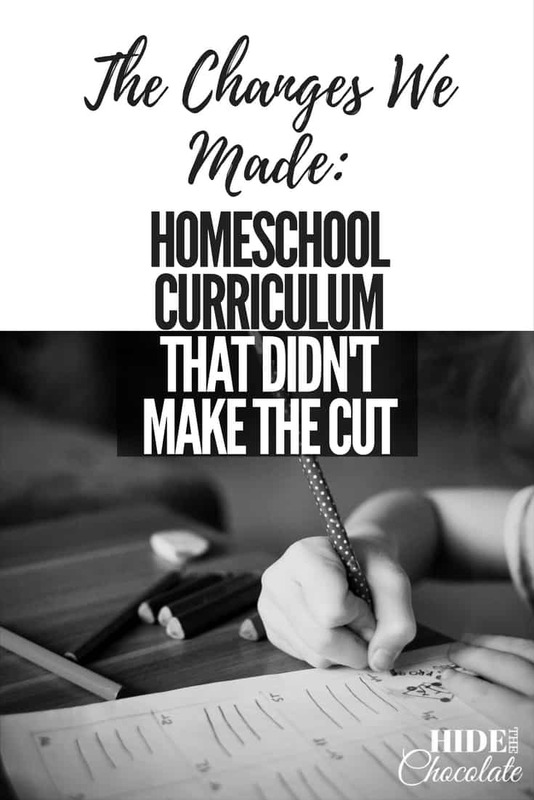 I will add to this post as we find other curricula to “kick to the curb.” Subscribe below, so you won’t miss any of the fun. This is one that I really liked. I think we’ll keep it just for fun. What a clever, unique way to reflect on ones curriculum choices. ? Haha! Thanks! Clever — slightly insane. It all works! I totally understand the curriculum malfunction. I knew I hated Saxon math, but when we started homeschooling in fourth grade, that is the curriculum our partner school had available, so I took it. It was very frustrating, so I finally asked some friends and found Singapore math which is a thousand times better. I’m glad you found a good fit. Some people love Saxon, but we couldn’t do it. I am terrified of attending any sort of homeschooling convention or vendor fair because I KNOW I would get sucked in and buy all sorts of materials we would never use. I try to keep our workbook costs low because I am bad at using them; my older two boys have been using the same 40 page grammar book for two years! We do a lot of unschooling, reading, and life lessons so we mostly keep books for back up and those days/weeks when I’m feeling the real need to validate that we are in fact learning… though i have gotten better this year and actually had all three boys complete a spelling and a few math workbooks so perhaps we’re finally getting there… but I’d still be afraid to be in a room with all those nice, shiny books. I barely trust myself at Barnes and Noble. We are not to be trusted at B&N either. I have raised children who are also book addicts. We have to set a limit before we even walk into that store! I have dreams of being unschooly (is that a word?). You must show me your ways. Such a hard struggle, to find the Goldie-locks of curriculums without having to write the dang thing yourself!!! I feel you. Isn’t that the truth? I have written several and then I’m exhausted and want to just have it already done for me. Then I modify that curriculum. It’s a never ending battle! We are Life of Fred fans at our house too. I had NO idea they had grammar. I will be looking that up immediately! Yes! We have them. There are 4 books. The first was pretty easy, but I’m told they get harder and are high school level. I’ve never been to a homeschool convention, but I am sure I’d feel the same way. I am highly visual and LOVE new books and supplies. BUT, I have a strict budget that keeps me from buying more stuff. Unfortunately, it also keeps me from being able to try new stuff that might be better. 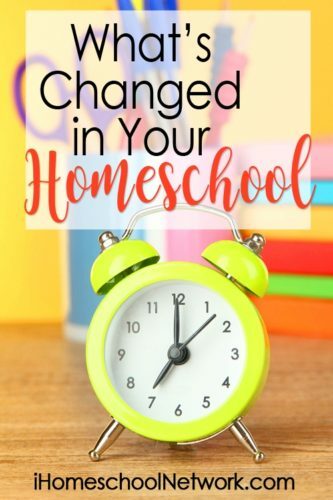 I enjoyed being a reviewer for The Old Schoolhouse for 5 years – got to try lots of new products, but my kids eventually got burnt out on having to constantly try new things. 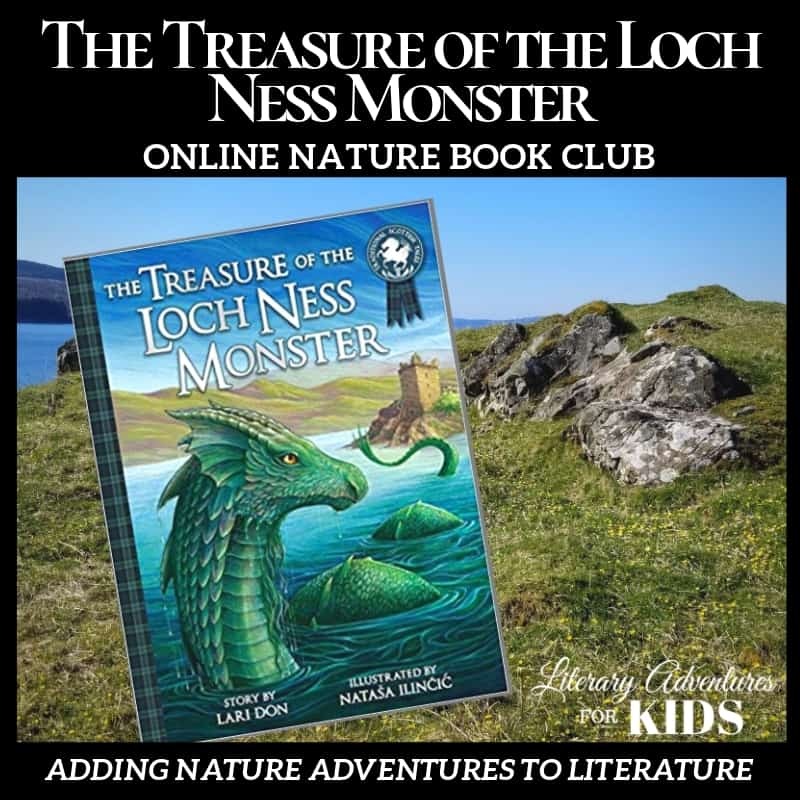 Thanks for linking up with us at Literacy Musing Mondays! Vendor fairs are overwhelming. I love all the booths, but trying to make a decision on the spot to “get the deal” was maddening. I tried Explode the Code and used a lot of Horizons. It worked well for my first kids, but probably should have changed earlier with the 3 successive kids who got bogged down like you said. We did spanish for my first 2 kids and I recommended domestic travel to them (haha). My second 2 are doing American Sign Language …. way, way better! Loved reading your blog! Thanks for the post! That’s the thing about homeschooling…what works for one kid, might not work for others. It’s great that we can customize our kid’s education. “Homeschool Curriculum Vendor Halls are like crack houses.” Hahahahaha! 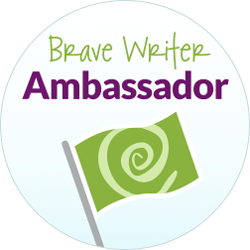 You’re the featured post in this week’s Homeschool Blog and Tell. Thanks so much for linking up! Sara, Thanks so much for the feature. Sorry to just now be getting back to you. Your comment went to Spam. I love your post, and am happy to hear that I am not alone as a curriculum junkie. We also tried Rosetta Stone and loved the idea of immersion. However, we had every single problem that you mentioned in your post. It was incredibly frustrating for my son to have to start over every few weeks when the program crashed, and it took him years to get through level 2. We finally abbreviated the lessons and didn’t even attempt level 3. Customer support told us we had to pay for help also. This curriculum is a total rip off! I’m sorry you had the same experience (but kinda glad I’m not alone). Most of the problems I have with curriculum are that they just don’t fit us. This is the only curriculum I can say I hated and is absolutely not worth the large price tag.